P'Square topping it as the highest paid hip hop act. The music duo are learnt to be charging between N9 and N10 million for a show within Nigeria. 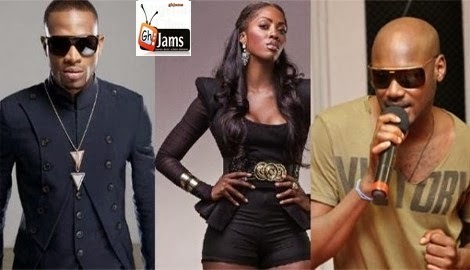 The likes of Iyanya, Davido, Wande Coal and Tiwa Savage are in the league of artistes that go for N2.5 million, while D’Prince, Dr.Sid and one time highest earning artiste, 9ice collect N2 million respectively. Naeto C and Waje are said to be in the category of N1.5 million.